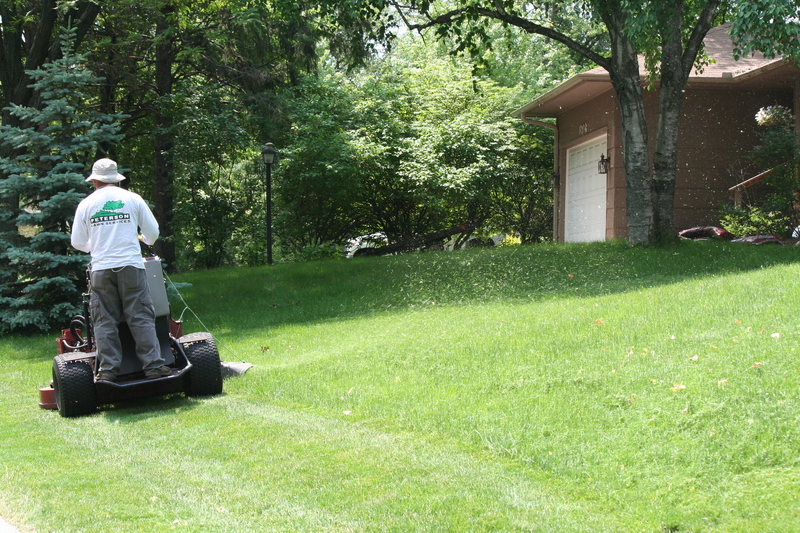 Our weekly mowing services typically begin the first week in May and typically conclude the second week in October. With our weekly program, customers can expect their lawns to be mowed and trimmed on the same day each week. Our mowing crews have the same routes each week so that they get to know the little details about your property and are able to cut your lawn the way you want it. For the best looking lawn all season long we recommend having your turf trimmed once per week. However, we realize that some lawns don’t grow as quickly due to shade or no irrigation, and so we also offer bi-weekly mowing where your lawn is cut every other week. In spring, when there is a lot of rain, we recommend increasing to one mow week.